My blog postings have attracted interest from railway enthusiast from around the world to start exploring railway heritage in Indonesia. My aim in creating this blog, aside of posting photos and stories about my railway tour, is also promoting the railway tour package that I run in my company. But one day, it is also attracting interest from unlikely group of people. In late March 2016, a French reader contacted me and he congratulates me on my blog. Just like many readers in the past who e-mailed me, he also wants me to run a tour for him. But his interest is rather foreign for me: he wants to see old tractors. Old tractors? Yes old tractors! What do old tractors have something to do with railway? Still perplexed on reading his request, he suddenly called me. He introduced his name as Christophe Perret. A Frenchman who currently lives in Thailand. He said that he would like to have a tour around Java to see old tractors. I asked him, what does my blog have something to do with old tractor? He replied that according to his archive many old tractors were send to sugar mills in Java during Dutch colonial era to work in the mill. So he is keen to do some research in Java to see whether if any tractors still remain in existence. Perplexed, due to the fact that I have no knowledge at all regarding to old agricultural vehicles, I decided to arrange the tour per his request. And my lack of knowledge about the subject is the reason why I put question mark on the blog’s title. Unlike previous big and specialized tour, such as Java Steam and Sugar Tour, for this tour I only have less than 2 weeks to prepare everything. 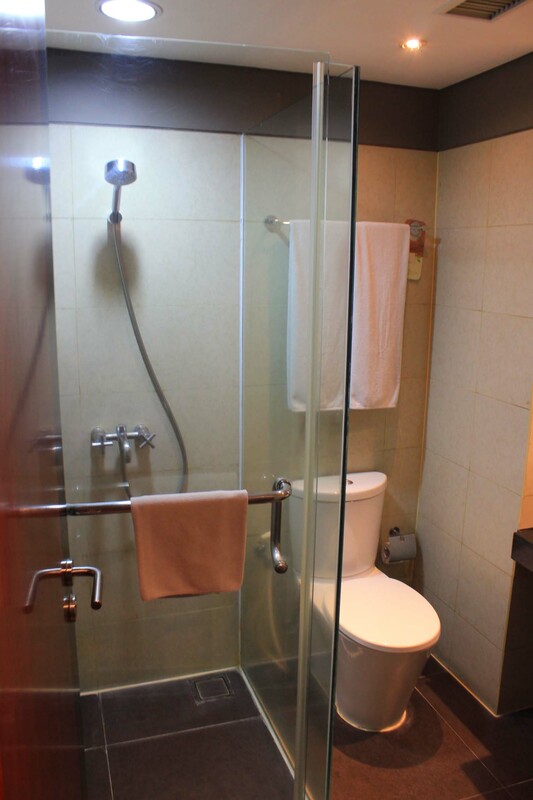 The combination of hotel rooms and train ticket scarcity truly puts some pressure on me. At one point I was thinking of giving up hope and relent, and let Chris find someone else to do the service. But his insistence on using my service does give me some hope to carry on. Christophe told me that he only have a space of 10 days to explore, yet he wants to see as many sugar mills as possible in his trip. But the problem is he would only come alone, making the cost that he must bear a rather big one. At first I offered him tour itinerary that cover Surabaya, Probolinggo, Pasuruan, Situbondo, Jember, Malang, and back to Surabaya. But that would have been too long and too expensive. 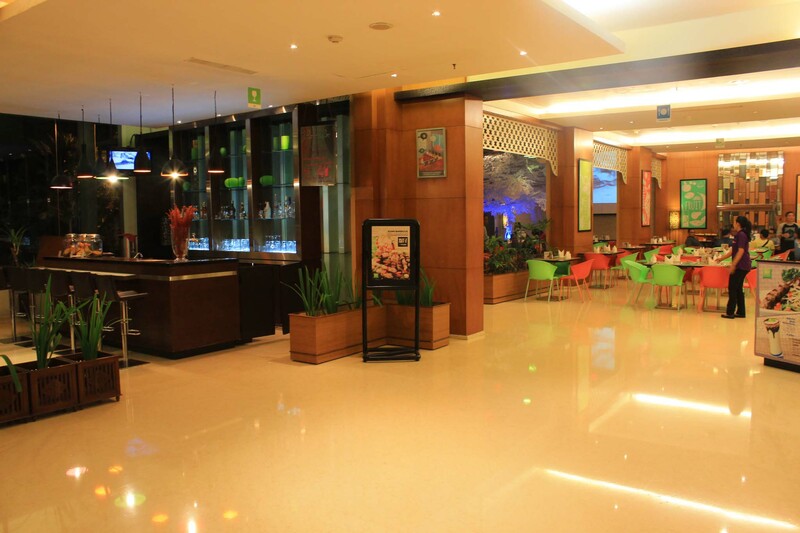 Then I arrange another one which cover Surabaya, Mojokerto, Malang, Madiun, and even Solo. But again, this is beyond reach for him. 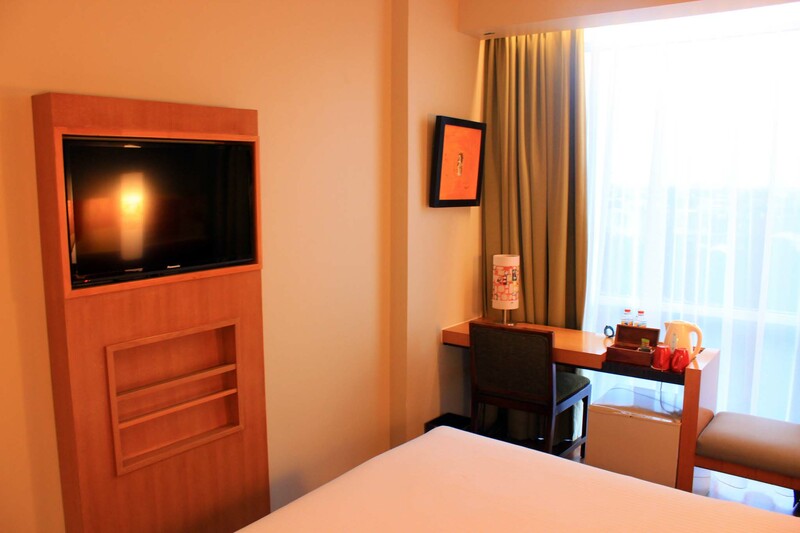 We eventually settled with a rather short itinerary that cover Solo, Klaten, Surabaya, and Probolinggi / Pasuruan area which only take 5 days to do and with much more affordable price. Chris agreed with this option, and decided to give me go ahead to proceed with the tour. 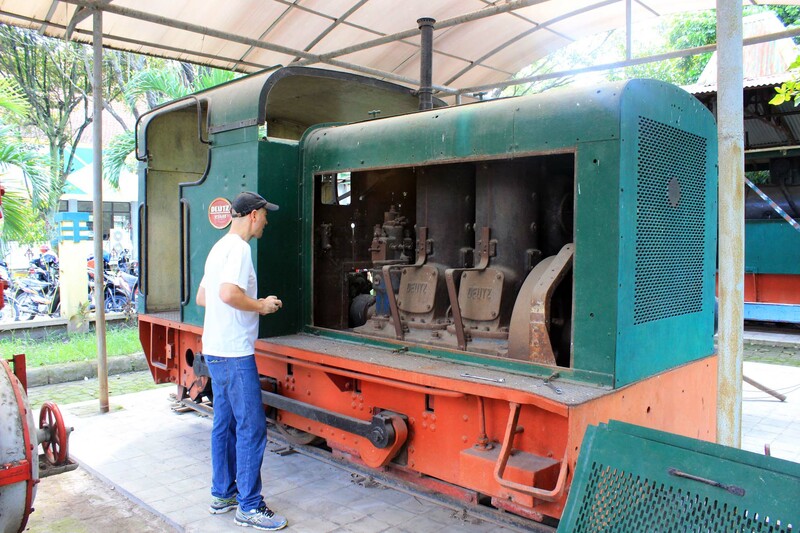 Since he is a big fan of Deutz brand, I told him that there is a one loco from the marquee which is preserved at Gondang Baru sugar mill. So we put this mill as our number 1 priority. As we are counting down to the start of the tour, he suddenly informs me that his fiancée would like to join the tour a few hours before our tour commence! Had we traveled solely by car, it won’t be a problem. But since parts of our journey utilized trains, this can be a problem especially it was on weekend where seats are scarce. But after some quick response, I eventually able to secure the seat for her without too much problem, and we are eventually good to go. It was in the evening at 15th April 2016. According to the schedule, their plane supposed to arrive in Surabaya at 19.50, after a long and non-stop flight from Don Mueang airport in Bangkok. But somehow it was delayed for several times before it eventually arrived at 20.50. I was almost late in catching up with them, as all roads in Surabaya was jammed at that time, as the metropolitan area experiencing the worst flooding in months. All ordinary roads that lead to the airport were jam packed with cars, forcing me to use the tollway, which is near to Terminal 1, but in order to access to Terminal 2, I still have to go through another jam packed road. After negotiating the busy roads, I finally made it into the airport, just in time to pick them up! When I finally made it into the terminal, I learned that their flight had actually landed! I anxiously waiting, wondering whether if I have missed them, or are they still inside? I looked around and none resemble French person. Only a few minutes later he eventually appeared from inside the terminal, with his fiancée. I greeted him and taking them to my car, and then we head to their hotel in eastern Surabaya, where they would sleep overnight before taking the morning train to Solo on the following day. It was an early wake up for me as I had to do prepare not just my belongings, but also their tickets too. 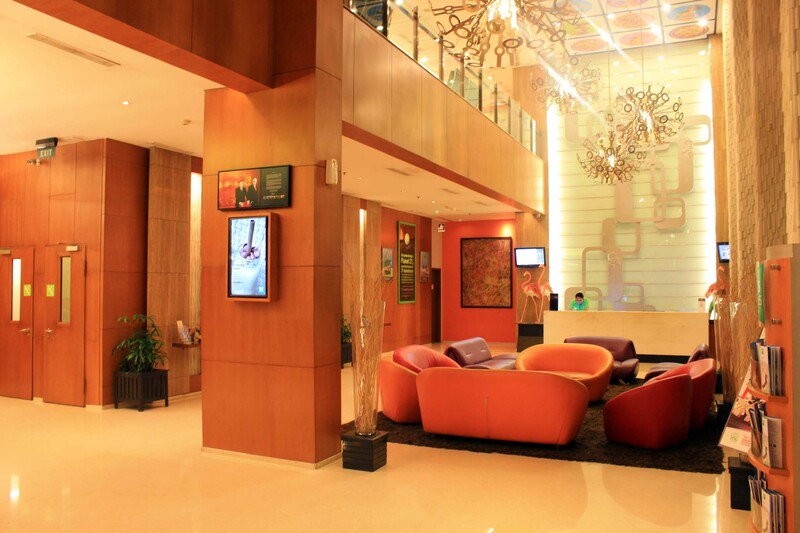 After bade farewell to my parents, my driver took me to the Core hotel where I pick them up and then we head to Surabaya Gubeng station. Upon arriving at busy station, we unload our belongings from the car and enter the platform before boarding the Argo Wilis express train that took us to Solo. The journey to Solo is generally uneventful. The sceneries are beautiful, and train crossings do exist. 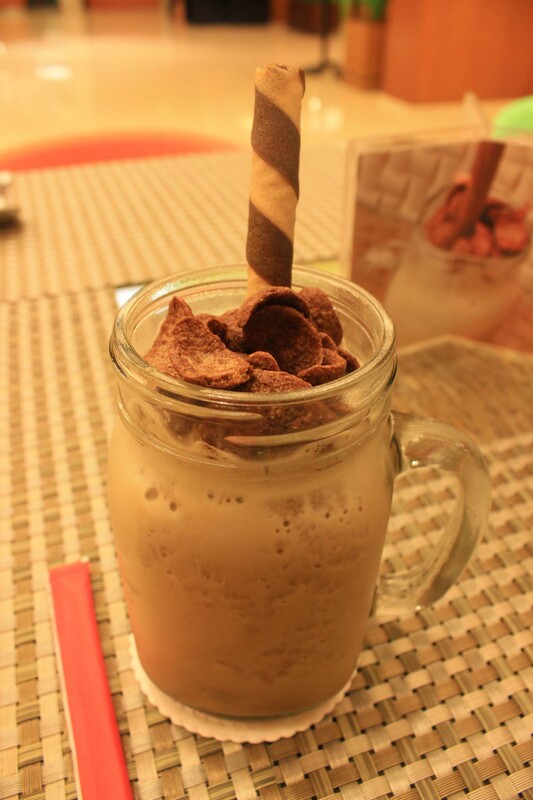 But somehow I felt too lazy to take any photograph. So there are no photos of our journey from Surabaya to Solo. During the journey, I had some conversation with Christophe about the tractors and Deutz engines. He told me stories about his family’s relationship to Deutz brand as his family has roots in farming in Normandy. This dating back from his grandfather’s farming days which continue all the way to his father. 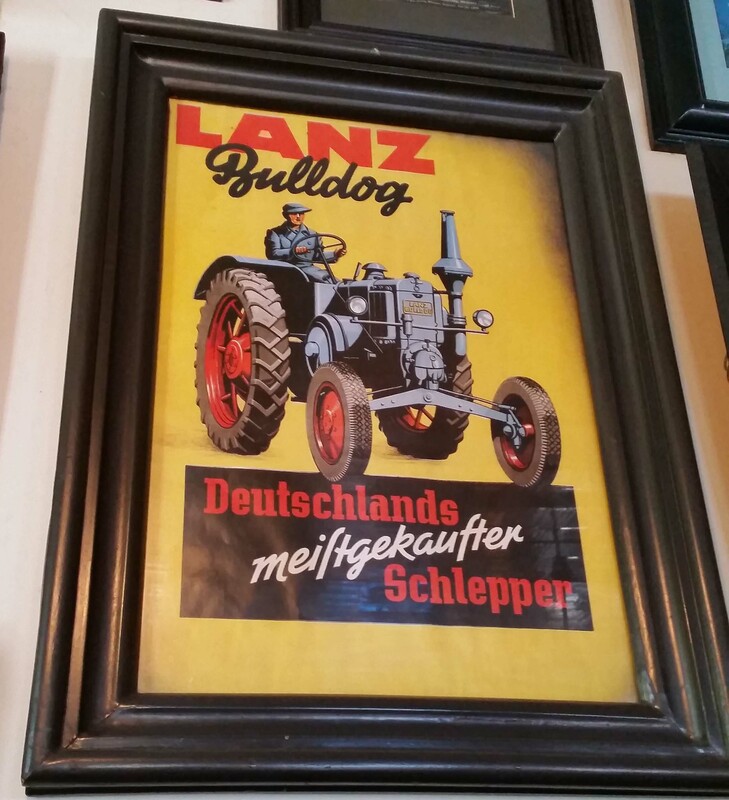 So he grew up seeing those Deutz tractor in action. 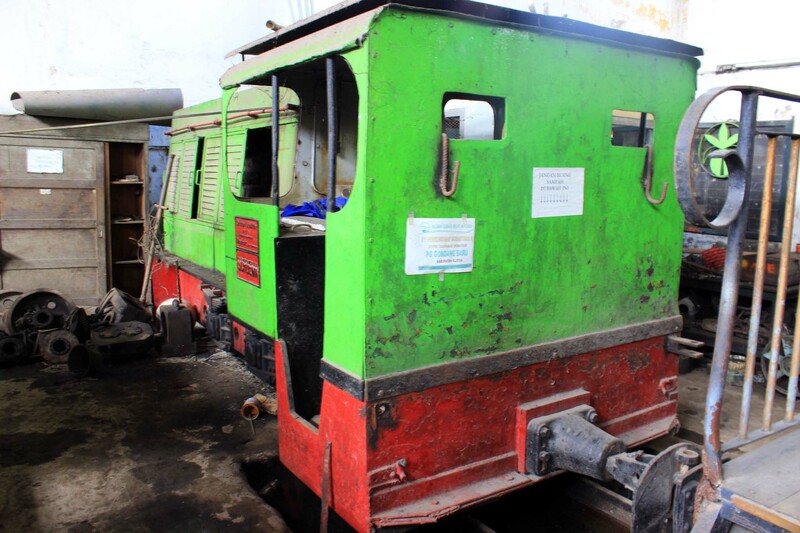 Although his main interest is mainly tractor, he also has some archive about narrow gauge diesel locomotive. He is also interested with them as most of the European locos are powered by Deutz engines. He showed me his data. And I was amazed! 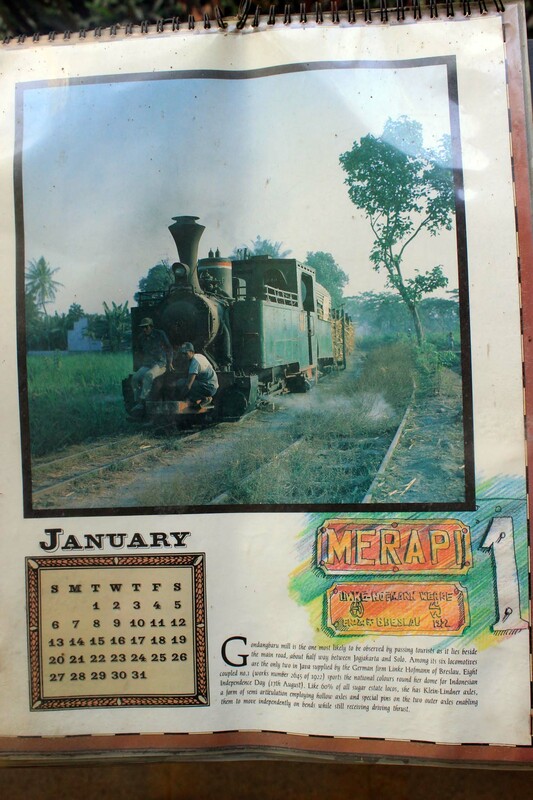 Since then, it changed my perception about Indonesian railway history completely. 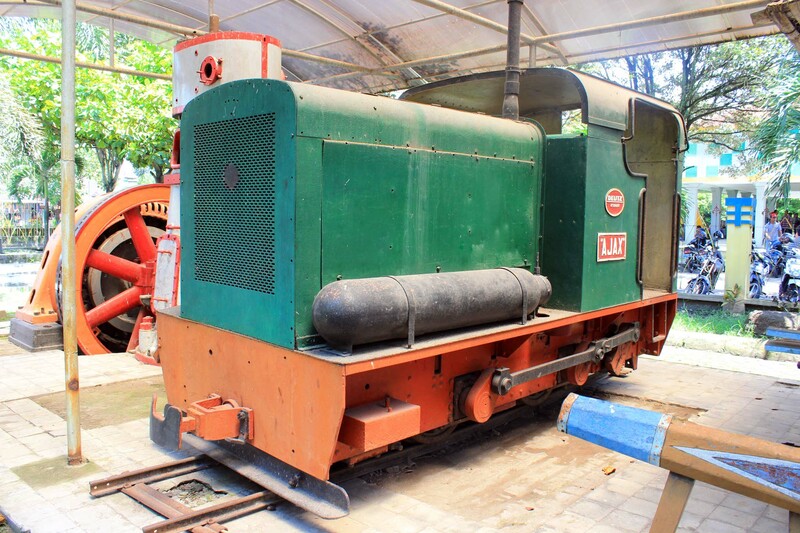 Prior to entering narrow gauge plantation railway world, what I know is the oldest diesel loco in Indonesia is a GE shovel nose which was built in 1953. 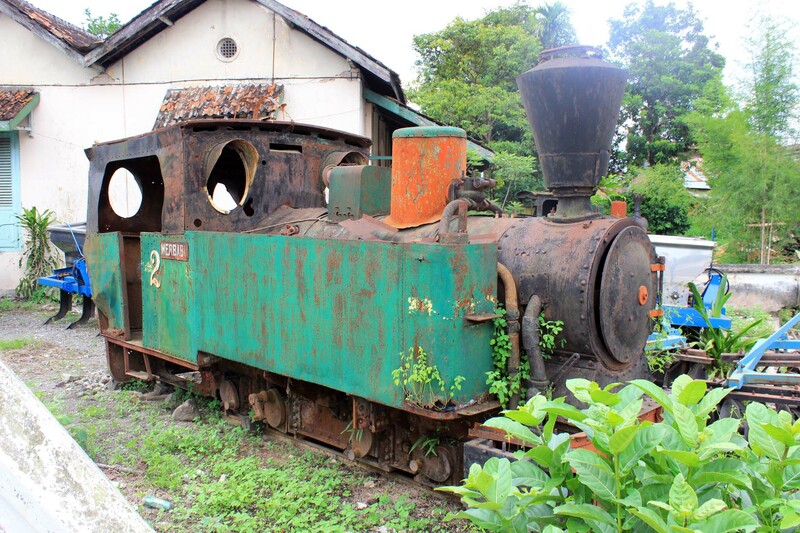 But in recent times, I learned that diesel locos has been around since Dutch colonial era. I didn’t know the exact year, but all I know was in Cepiring there is one 1938 built Orenstein & Koppel diesel which has been modified. 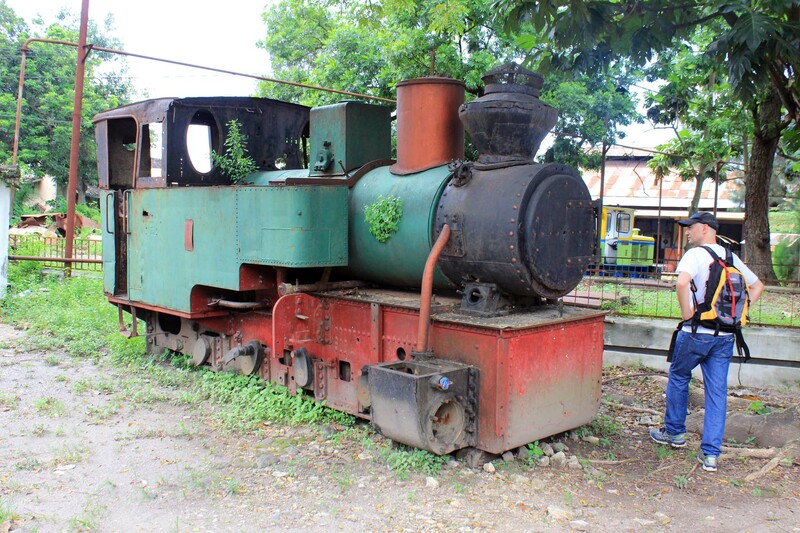 Even the first diesels to arrive in Indonesia after Independence were all narrow gauge industrial locos which arrived in 1951, preceding the shovel nose by 2 years! 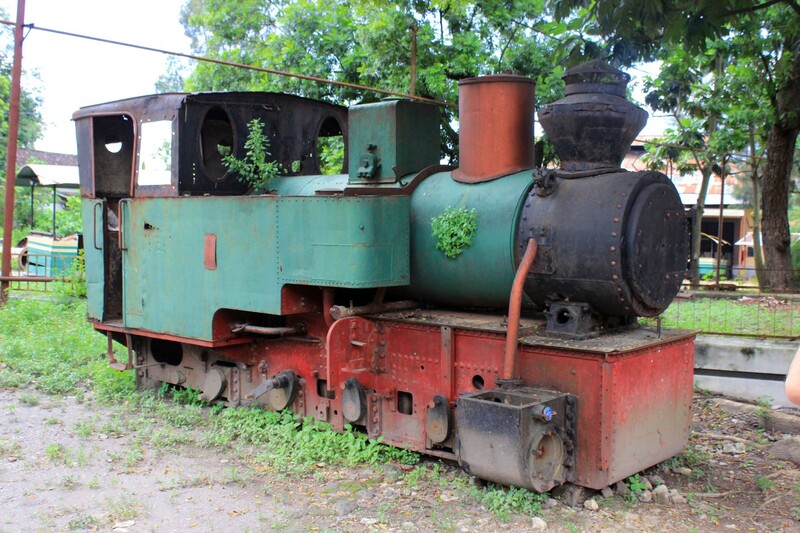 Only after studying Cristophe data that I realized that diesel locos has been around in Indonesia since 1914! 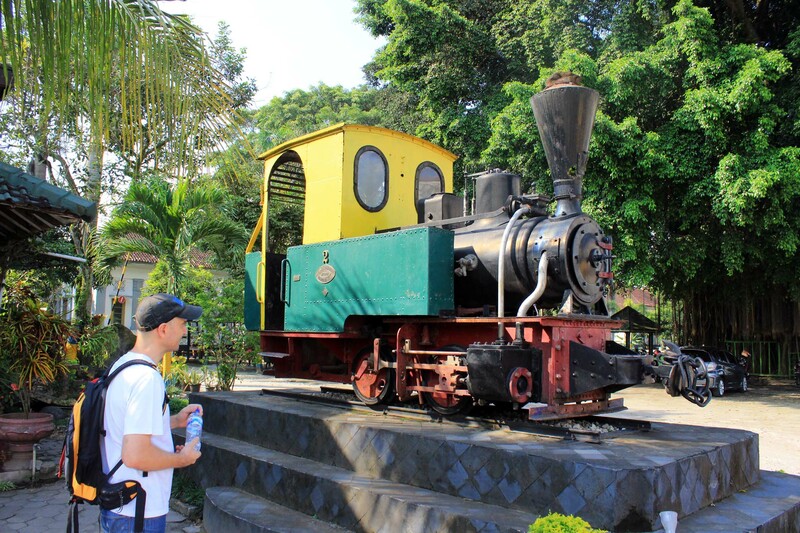 At around midday, our train finally arrived at Solo Balapan railway station. After taking our luggage, we are heading out from train station and into our rented car, which I have booked prior. 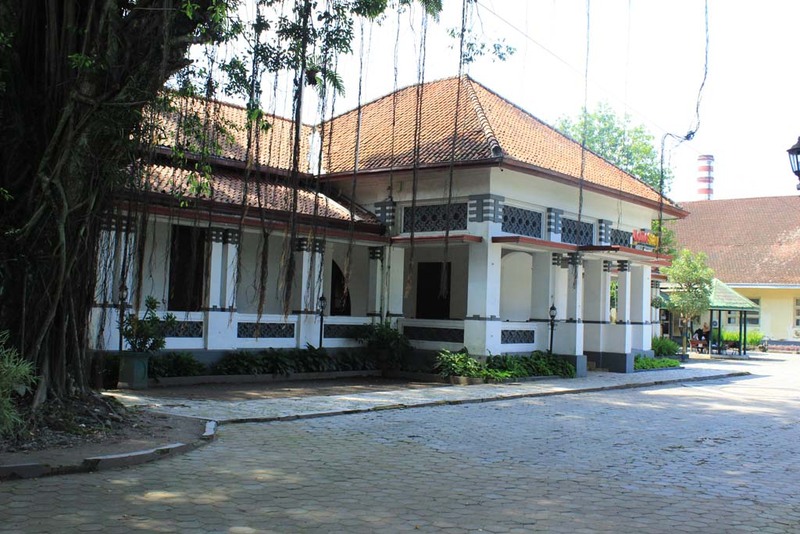 Once we settled in into the car we head straight to our first destination: Gondang Baru sugar mill in Klaten. The trip went uneventful. Along the way I also made contact with my friend in Yogyakarta whom is keenly interested in narrow gauge railway: Yoga Bagus. He is a young railway enthusiast in his early 20s, yet he already has access to many senior railway enthusiasts around the world. 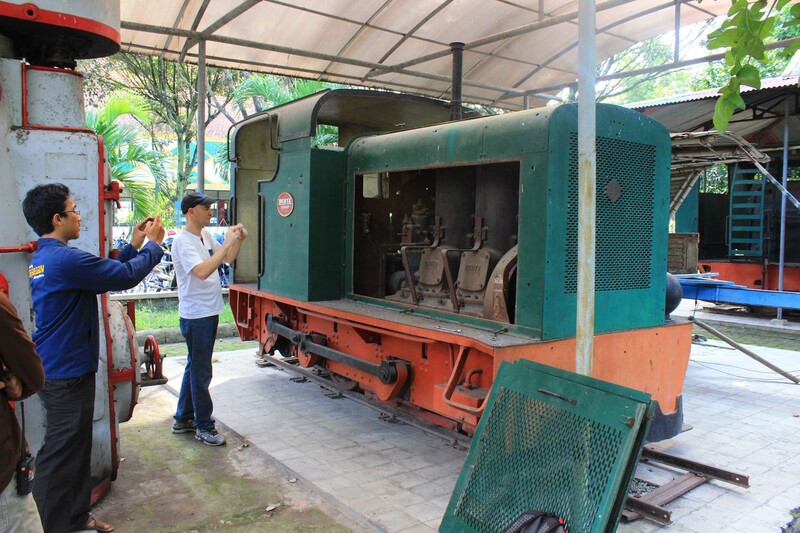 He also has large collection of railway archives, and he is still eager to learn more about narrow gauge railway history in Indonesia. So that’s why I invited him to come, as his eagerness can be helpful in this trip. 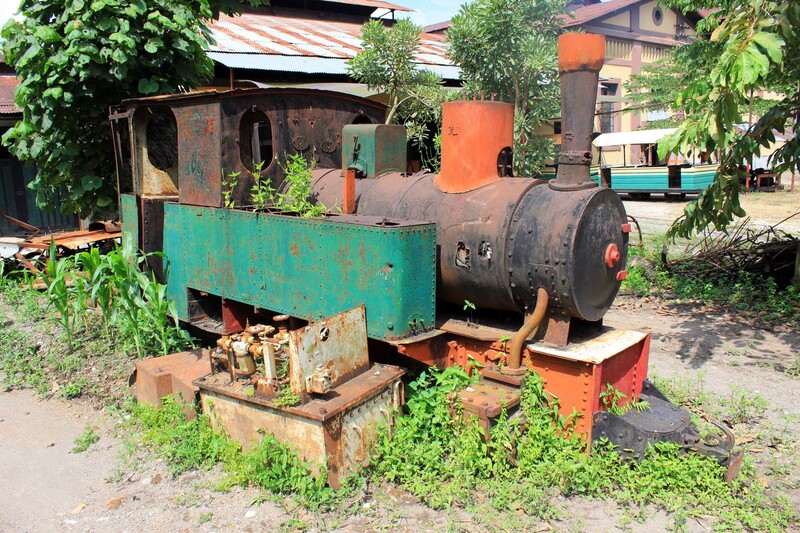 Upon arriving at Gondang Baru sugar mill, we were greeted by the sight of this diminutive Orenstein & Koppel locomotive. Despite of its diminutive size, this loco actually ran on wider gauge that what Gondang Baru have: 750mm (versus Gondang Baru’s 700mm). 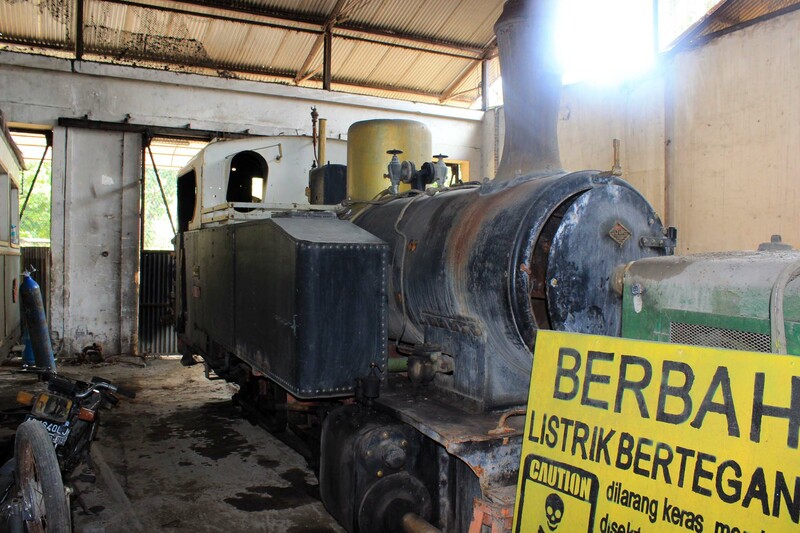 In fact this loco was originally belonged to the nearby Ceper Baru sugar mill, and relocated to here upon the closure of its original mill. Before we start exploring the mill, I decided to go to its “agrowisata office” to meet Yoga’s friend, Joko Indarto, another railway enthusiast who worked in here. I introduced myself as friend of Yoga, and he also introduced himself. He helped us to see around the museum. The first thing that we see of course is the Deutz locomotive. 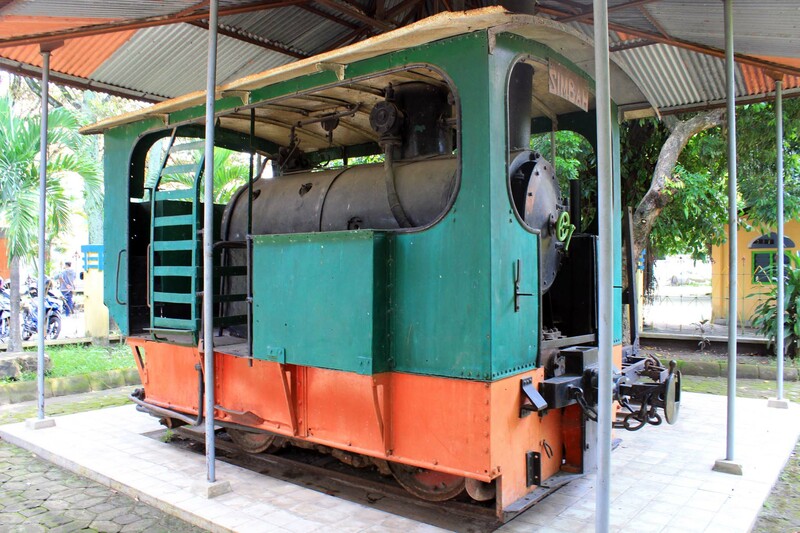 This locomotive is the reason why we put Gondang Baru mill on the first part of our tour itinerary. 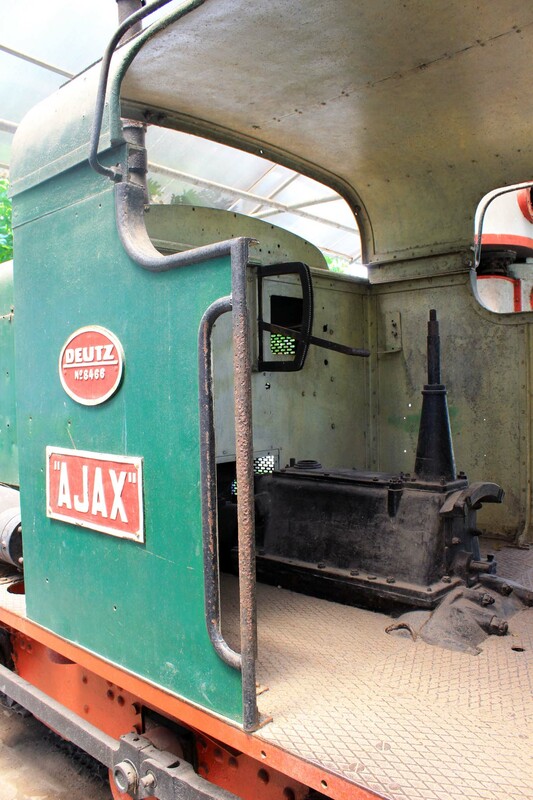 Named “Ajax”, this locomotive is a very old locomotive, so much that the driving console resemble a steam locomotive, instead of a compact driving console that you would normally see in modern day diesel locos. One unique feature that puzzled us is the presence of 70 atm air reservoir on the locomotive. 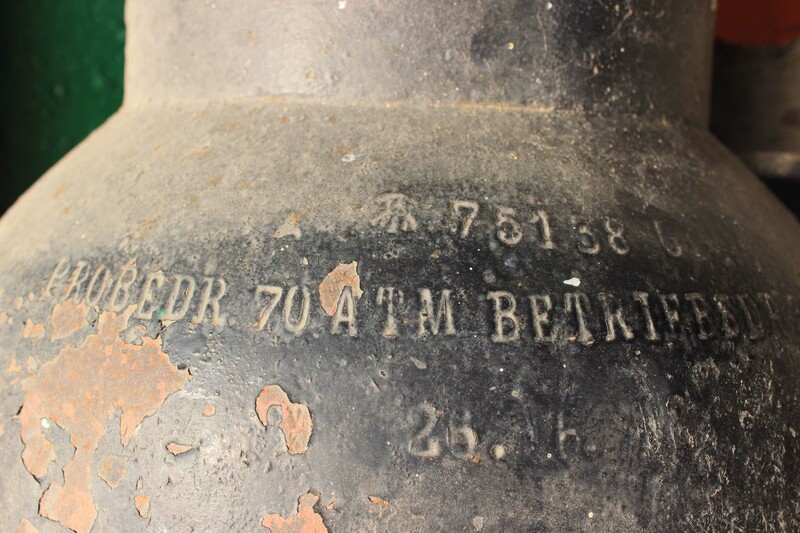 We assume that it might be used for air brake system, quite a novelty for a plantation railway. But Christophe assumes that it might also be used to help starting the engine. 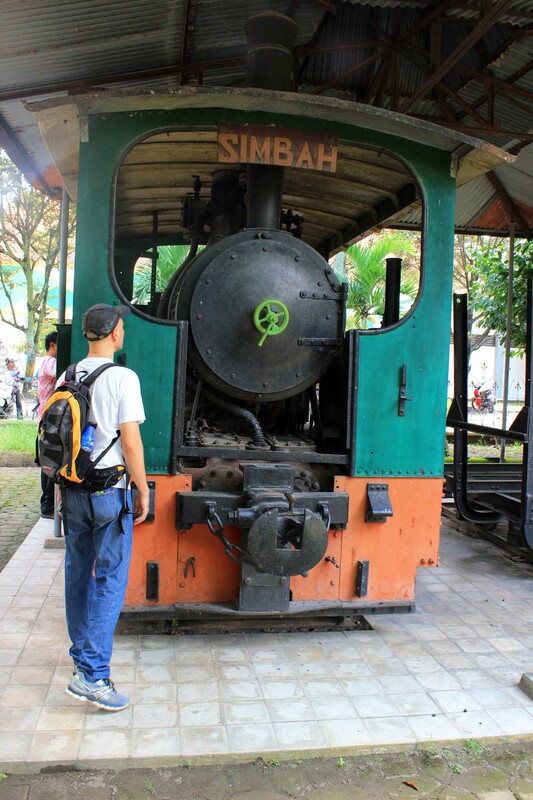 Next to the Deutz loco is the locomotive which is said to be the oldest locomotive remain in existence in Indonesia, hence its nickname: “Si Mbah” (“The Old Man”). 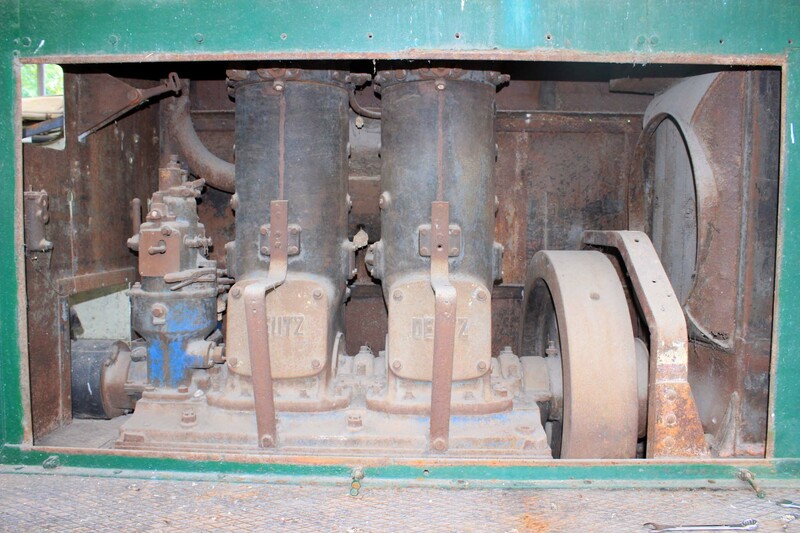 This Backer & Rueb built tram engine is said to be originally owned by Oost Java Stoomtram company before being acquired by Solonese royal family to be used for their sugar mills. The loco was used to haul sugar molasses tanks between the mill all the way into Srowot station, on the 1,067mm branchline. This service terminated at the end of 1986 harvesting season. 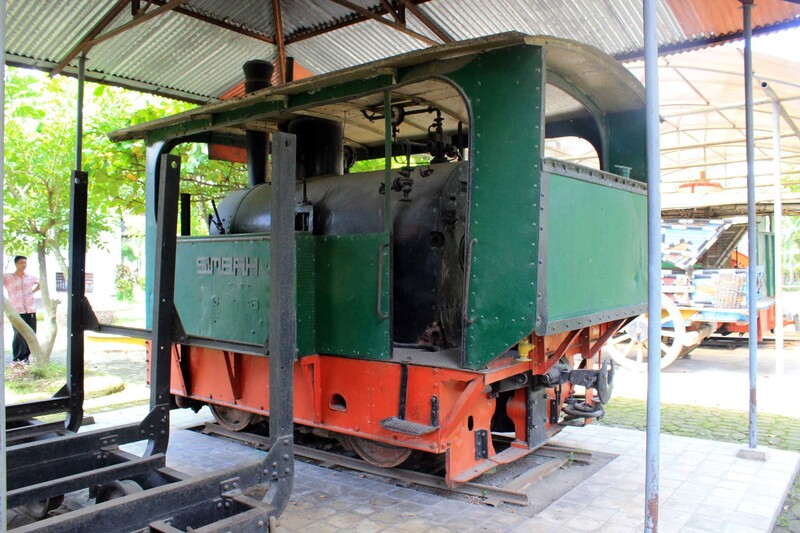 This loco actually has its twin: there is one similar loco used at Tasikmadu sugar mill. From the locomotives, we went to the library. Joko told me that a few months ago he did came across some book about old tractors in the collection. 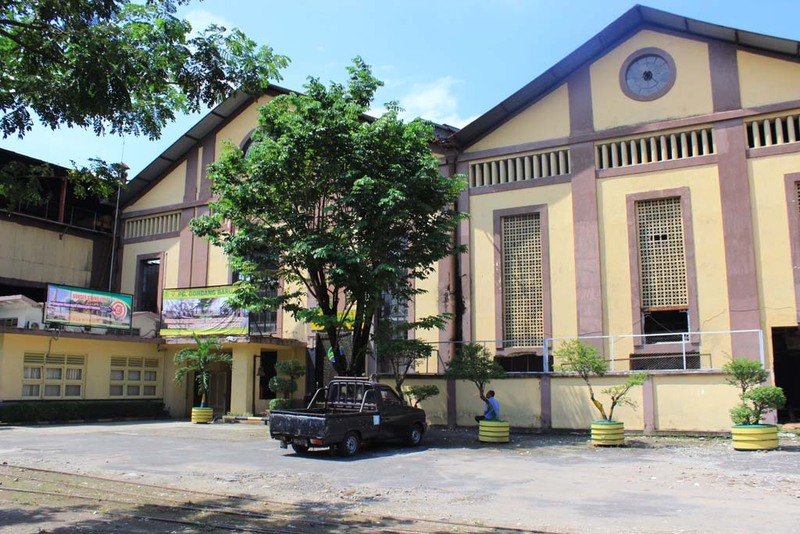 Despite of its rather dilapidated appearance, this library does have some treasures in it, such as 1921 book which show many narrow gauge steam locomotives during its primetime, and even early diesel locos too! 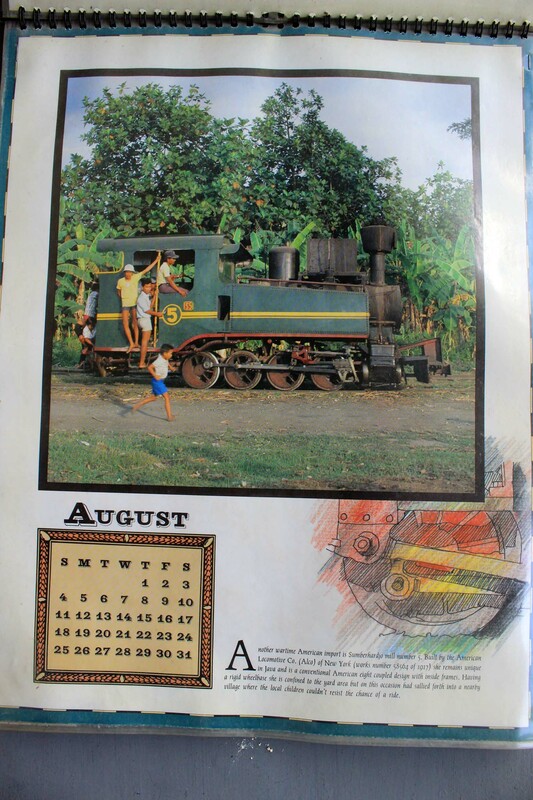 Other than that, we also see old calendar which shows many steam locomotives when they were still in operation in 1990s. While we were rummaging the library, Yoga finally arrived and we introduce ourselves. This is the first time that I actually met him, after corresponding with him through internet for sometime. After we finished browsing the library, we start exploring the mill complex. It is off season, so all of the activities are dominated by maintenance works. We went into the locomotive shed to see some of the locomotives inside. Including this Schoema locomotive, which is essentially an enlarged version of what I see in Kedawung. The only steam locomotive in the shed is this Orenstein & Koppel built no.8. Originally operated by Rendeng sugar mill, it was relocated to this mill in 1990s. It is normally used to haul tourist train on circular line around the mill every Sunday, but these days it is only used on chartered basis. Outside the shed, we can see several steam locomotives placed off the track. It is sad to see them in such poor condition. One of those dumped locos is this Linke & Hofmann built no.2. When it was in operation, it was the star attraction as it used to have the loudest chugging noise. As you can see in this 1994 video, the loco used to have the loudest chugging noise. 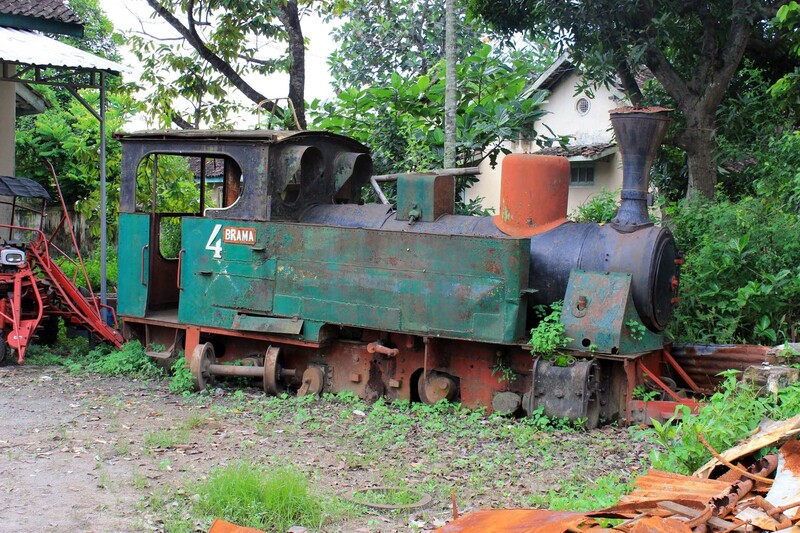 Years later, the same loco is now in derelict condition. 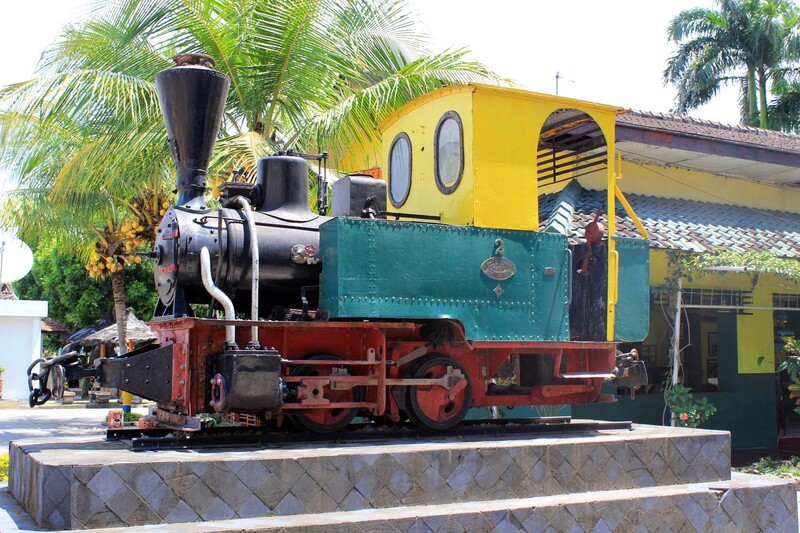 Joko said that this loco used to have a twin: the no.1. He also said that it was exported to France for one railway enthusiast group there. Christophe is interested with this, although he doesn’t really know where it is now. Another interesting looking loco is this outside frame Orenstein & Koppel locomotive. Unlike other O & K 0-8-0 locos, this one looks larger. All of these locos were withdrawn when Gondang Baru was forced closed down its field lines in 1998, in the aftermath of 1997 economic crisis. Yoga said there is another version of story regarding of the closure. He said that in the aftermath of 1997 crisis, many of Gondang Baru’s field lines rails were stolen, forcing the mill management to suspend field operation indefinitely. Even worse, many of the roadbeds have even been occupied by squatters, rendering any prospect of field lines reopening (which was discussed in 2014) higly unlikely. From there we return back to the Deutz locomotive again to see if we can reopen the locomotive’s engine. After some efforts, then viola! We manage to open it! 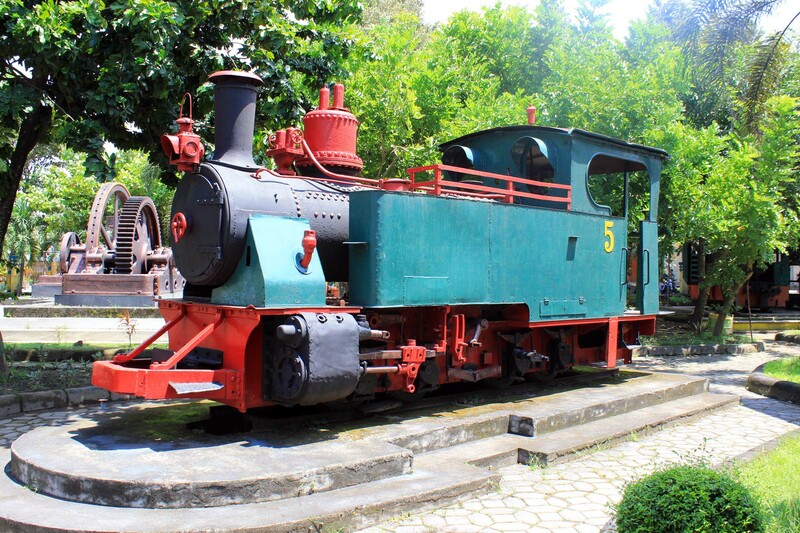 Despite of its small size, the locomotive is powered by 2 large cylinders. Cristophe is investigating the engine. He had made several interesting findings about this loco. 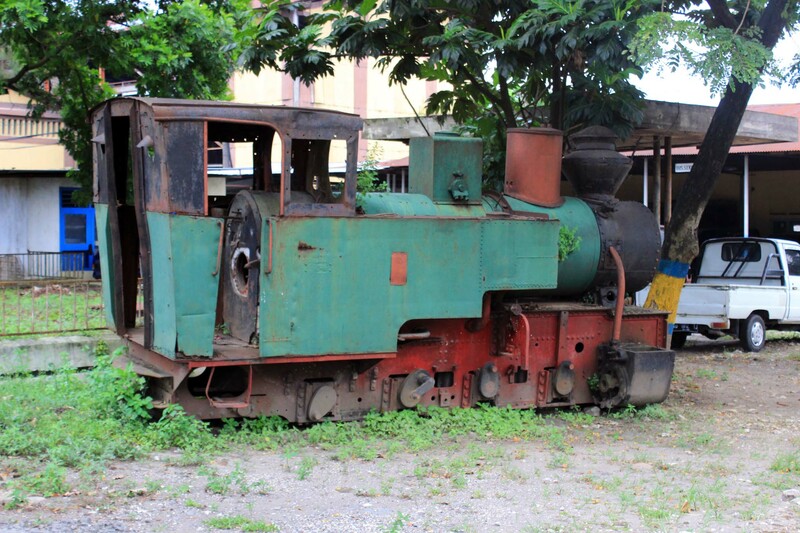 This locomotive was delivered to here in 1928 and it is probably the oldest diesel locomotive remain in existence. 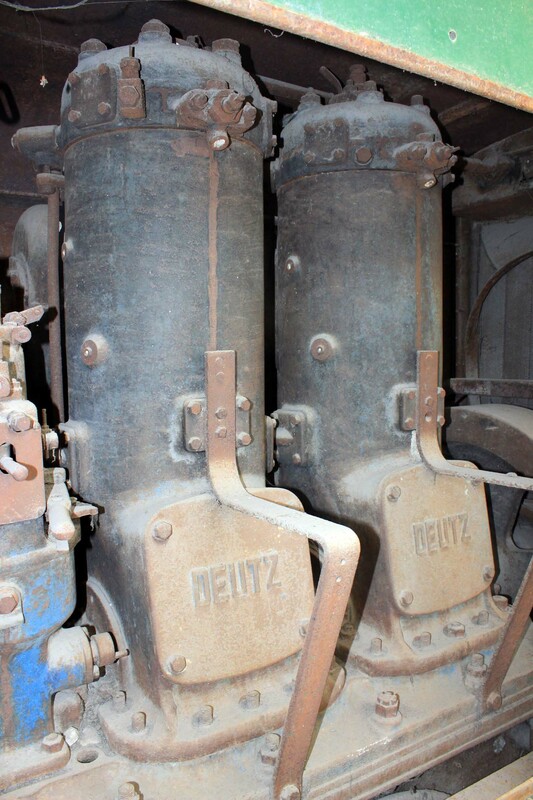 Interestingly for early generation industrial diesel loco, this one feature radiator cooling, which is quite a novelty considering that other diesels of the same era were only equipped with air cooling system. Although unfortunately the fan is nowhere to be seen when we investigate, presumably stolen. We wasted no time in photographing this unique locomotive. 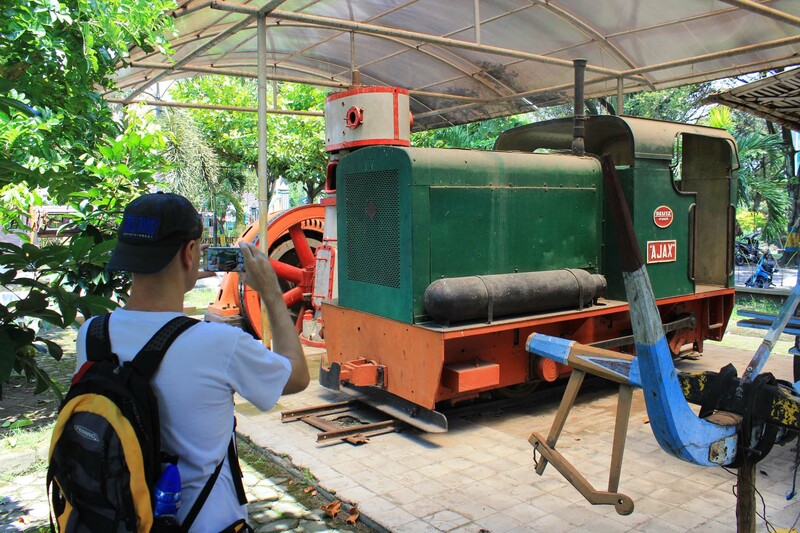 Some other facts that we learned at the conclusion of the tour (long after we left Gondang Baru) is the fact this loco engine is a 2-stroke engine. 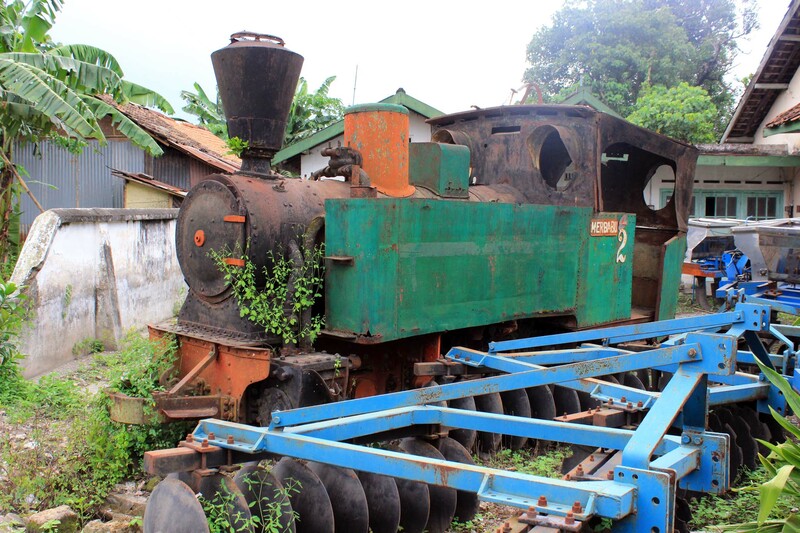 Aside of that Deutz did actually sent 5 other identical locos with wider gauge, all were sent to BPM (Batavia Oil Company, precursor of modern day Shell oil company) railway network in Balikpapan, East Kalimantan. But the fate of those sent to Balikpapan remains unclear to this day. After we finished investigating the Deutz Ajax loco, and closing its engine bay door, we head to the restaurant in the complex to have a lunch. 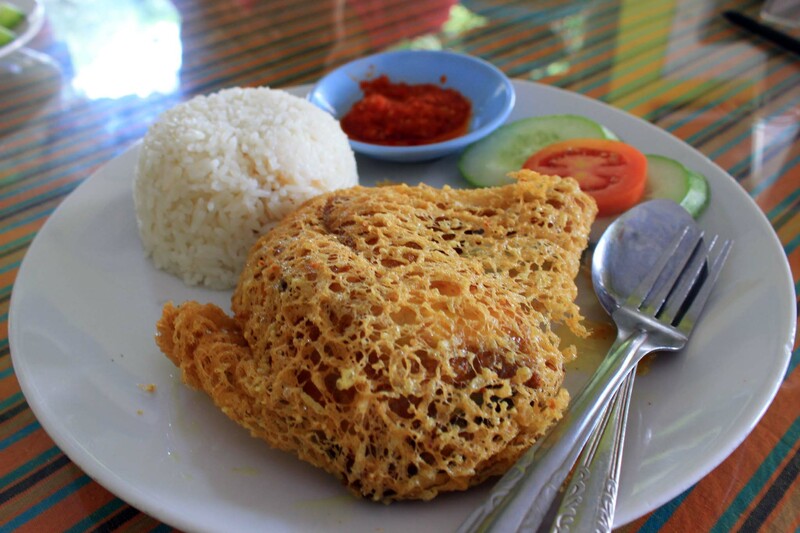 We ordered some menus, like this Fried Chicken in Kalasan style. I can’t recall what did we discussed during the lunch, but overall Christophe find the food satisfactory. 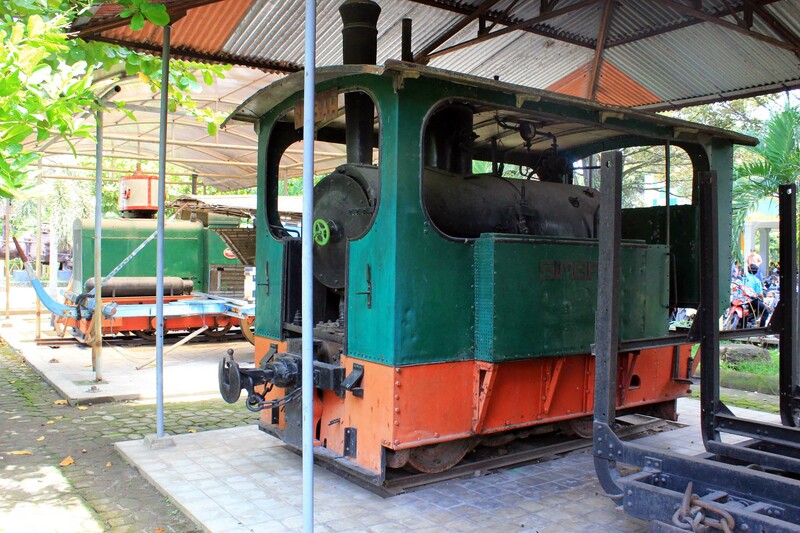 And Yoga is happy to find that the Deutz loco is among the oldest surviving diesel loco in Indonesia. After we finished our lunch, we bade farewell to Yoga and Joko, and returning back to Solo. 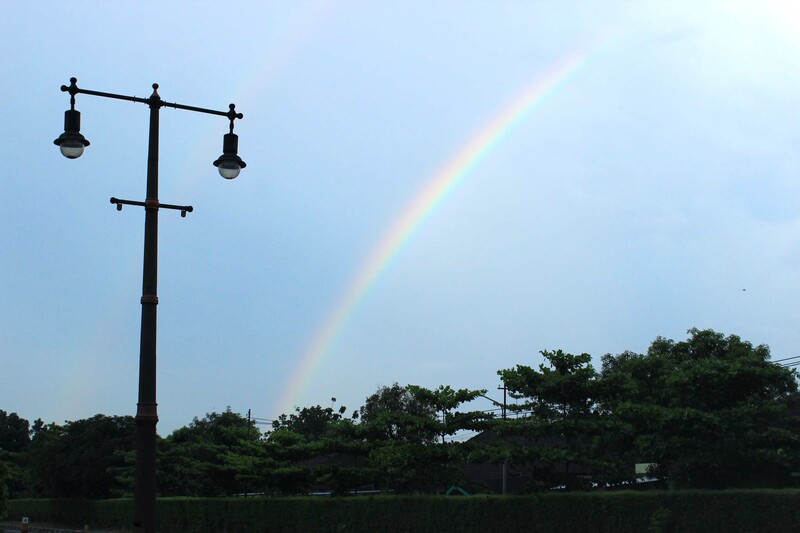 Along the way we catch with this sight of rainbow. 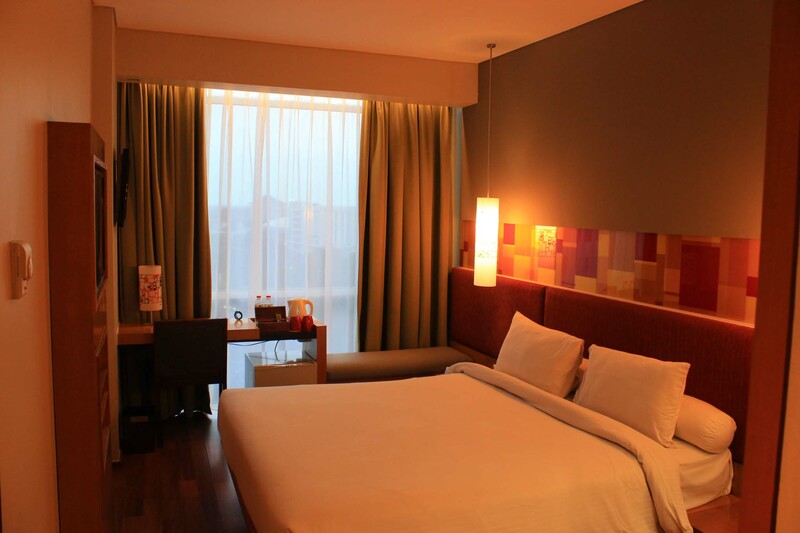 Upon arriving back at Solo, we bade farewell to our driver and checked ourselves in into our hotel at Ibis Styles. 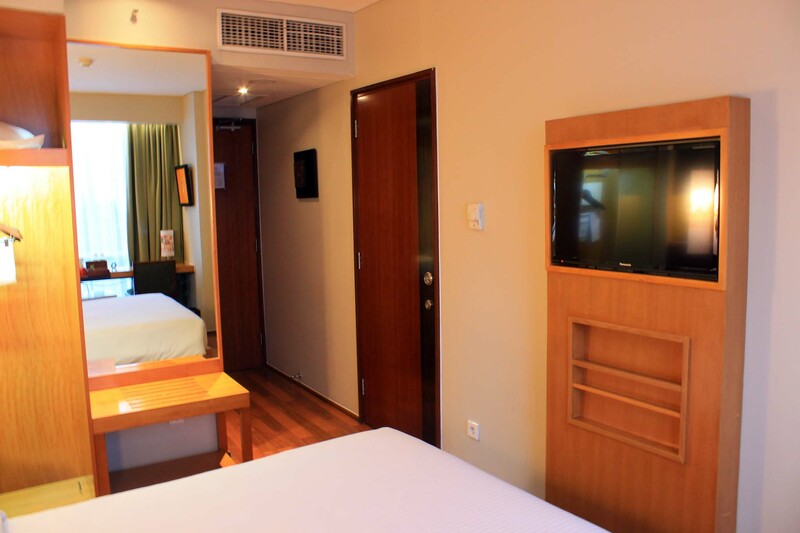 This may not be as great as Swiss Bel Inn that I stayed last January, but it is a great value for money. 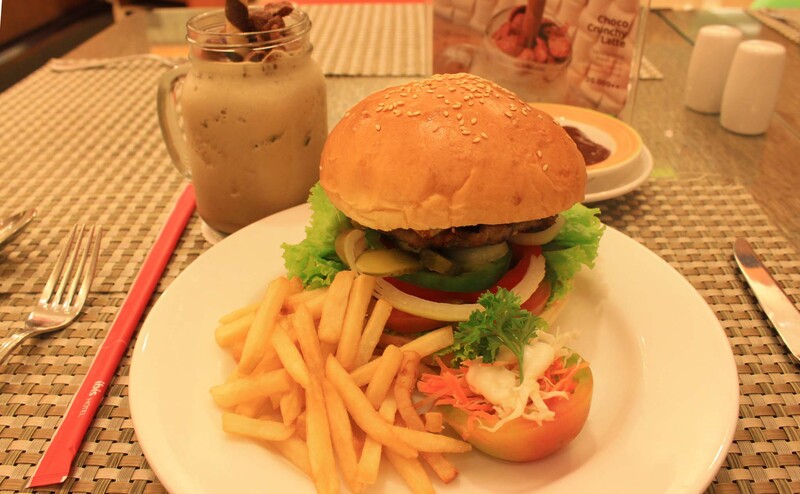 In the evening, we decided to have a dinner in the hotel as we get a discount voucher for eating in the hotel. Being a rather small hotel, they have limited items in the menu. But it’s still tasted great. 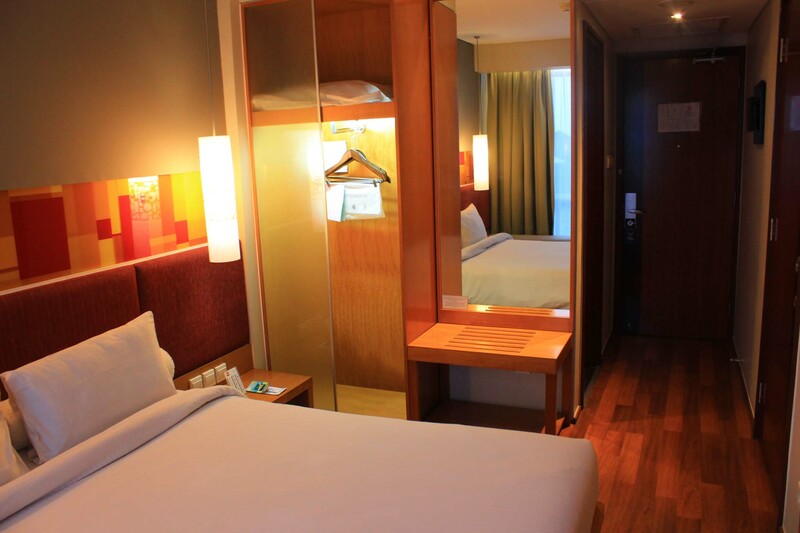 After we finished our lunch, we returned back to our room for rest and relax.